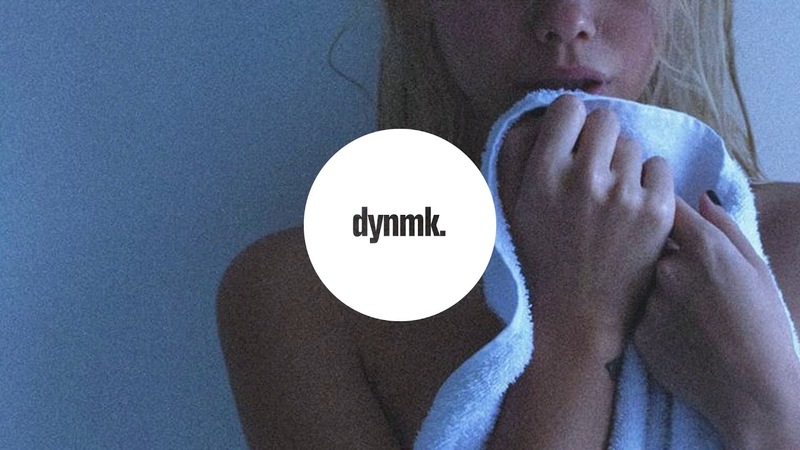 Jaq Mackenzie – Feels. Right. (feat. 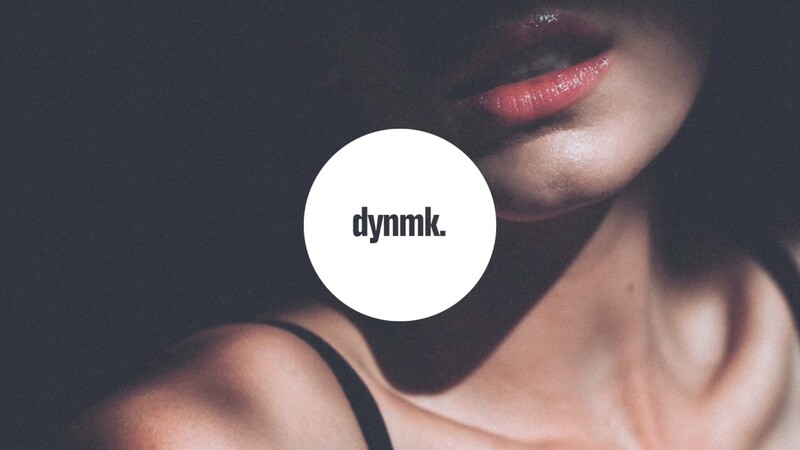 Stylez) – dynmk — this is the now.